Recently we have included four new (old) floors in our range of products. Reclaimed wood. 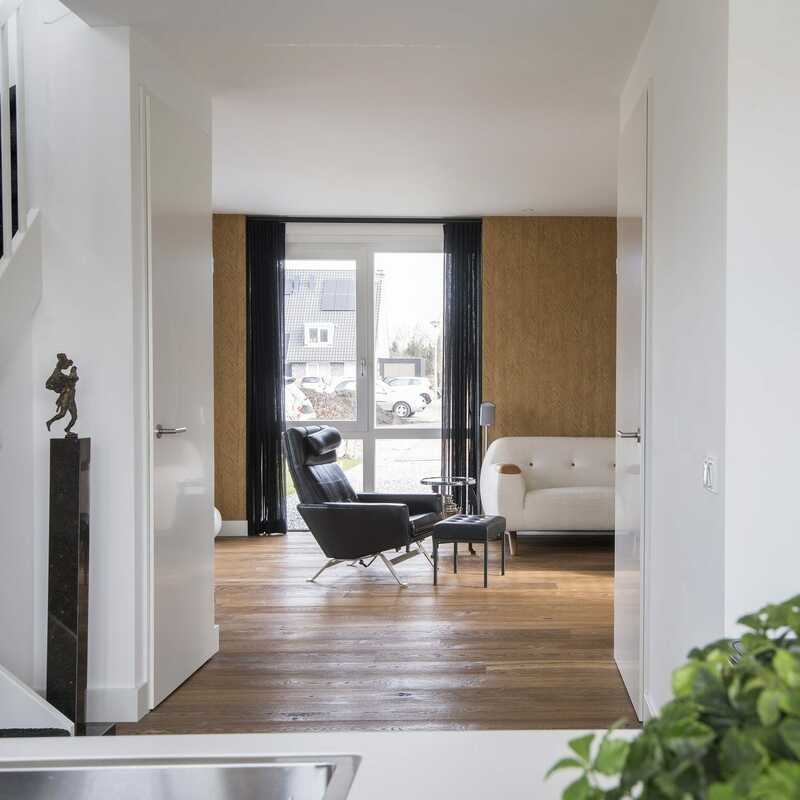 Reclaimed from its former use and reshaped into a new function, a new future, a new ­Dennebos Floor. Usually, used boards and beams are reused as solid wood. But our approach is different. We saw our unique solid wear layers from used beams and glue them on a stable birch-­plywood constructional layer. In this way we make optimal use of the availability of used beams and spare the environment and nature as best as possible. 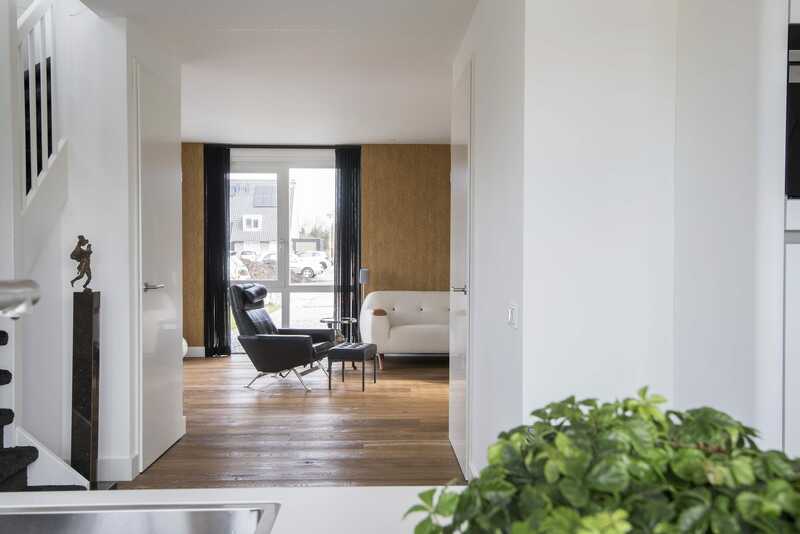 Your benefits, apart from making an environmentally friendly choice, are all the advantages of our Dennebos engineered floors. Stable, less tendency for gaps and cupping, suitable with under floor heating systems, may be installed both floating and fixed on a good even under floor, finished with 100 % biodegradable oxidatively drying hard wax oil with ECO-quality mark. suitable for the next generation. 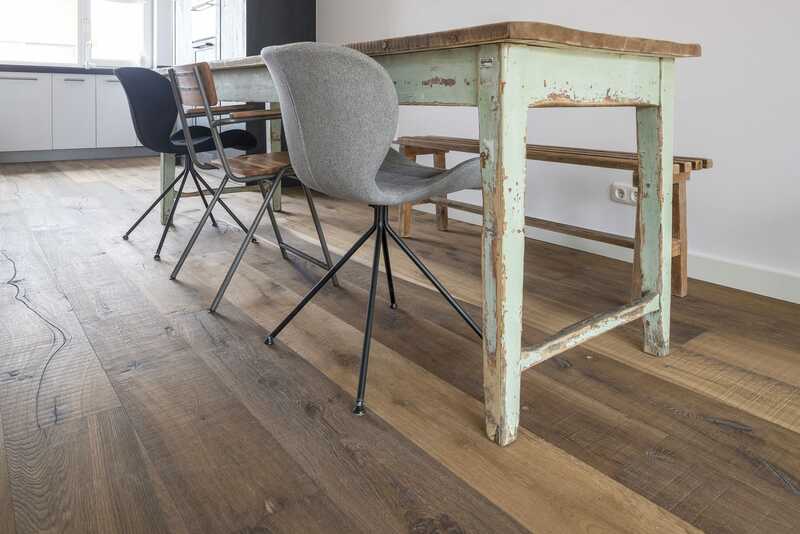 Reclaimed wood floors from Dennebos are available in four versions; 22 cm wide, 17.5mm thick and variable lengths up to 2.5 m and are coded: R.01, R.02, R.03 and R.04.